SMWL Church provides the perfect blend of rich history with a contemporary feel for your Christmas service. 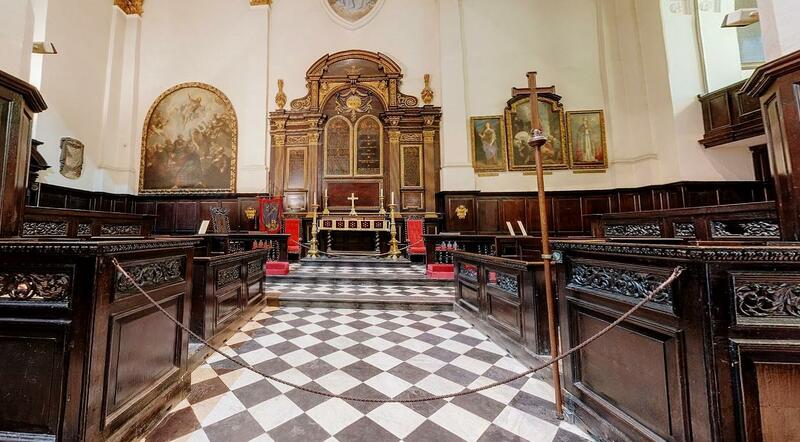 The building dates back to the 12th century and is one of the rare fifty -two Wren Churches left in London. SMWL Church dates back to the 12th century and is one of the rare fifty -two Wren Churches left in London. 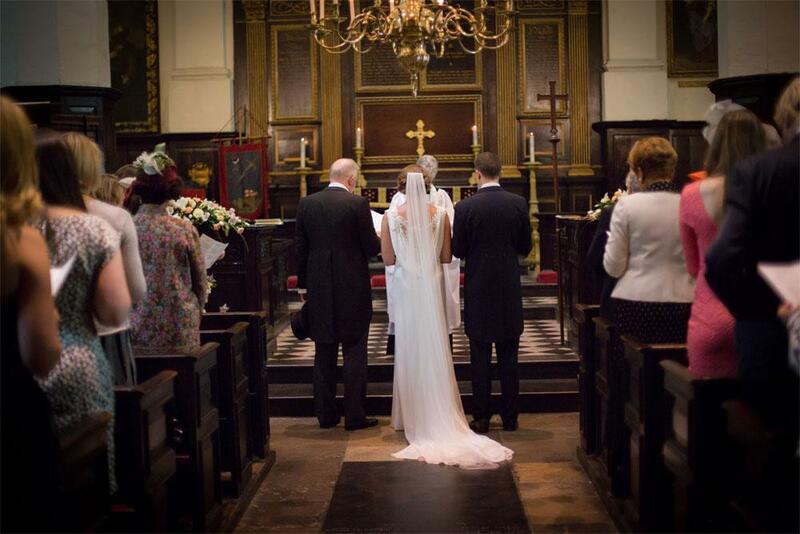 The Nave is a beautiful backdrop for a wedding ceremony, company Christmas carol service, filming and photography. With its stained glass windows, impressive high ceilings and contemporary carvings, the venue is sure to delight your guests. The pews with extra chairs can hold up to 140 people for a service. The stunning Church has great acoustics as well as a piano and organ available for hire. Candelabra and flowers are permitted in the Church. 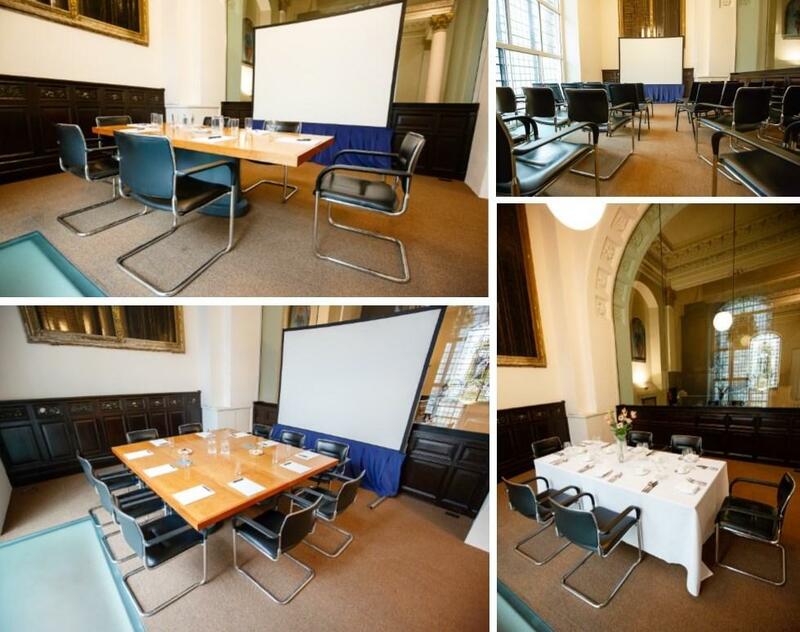 The converted gallery upstairs can also additionally be hired as a green room, bridal room or creche for children. The Vestry is a peaceful, secure and quiet space for therapists, counsellors and their clients. 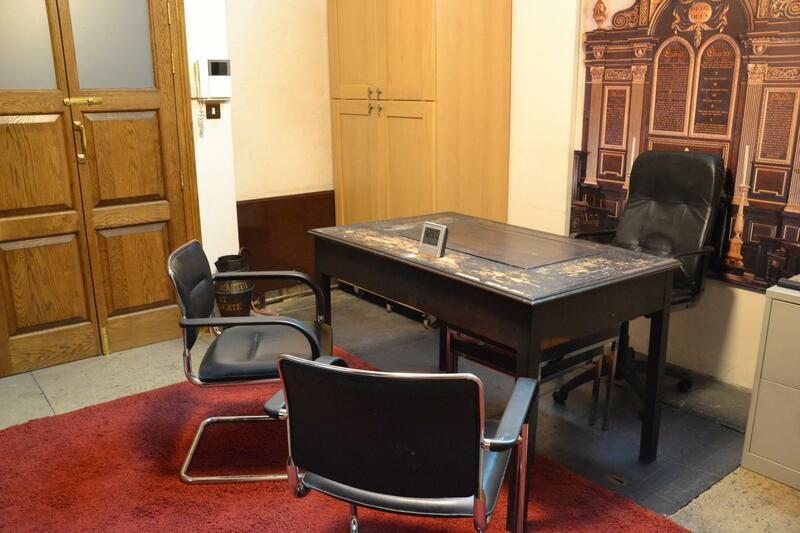 This room is well furnished, has wi-fi and can fit five chairs in one session.